Here at Prefer To Be Fishing, we offer roofing solutions for residential and commercial properties, servicing all areas of Sydney. 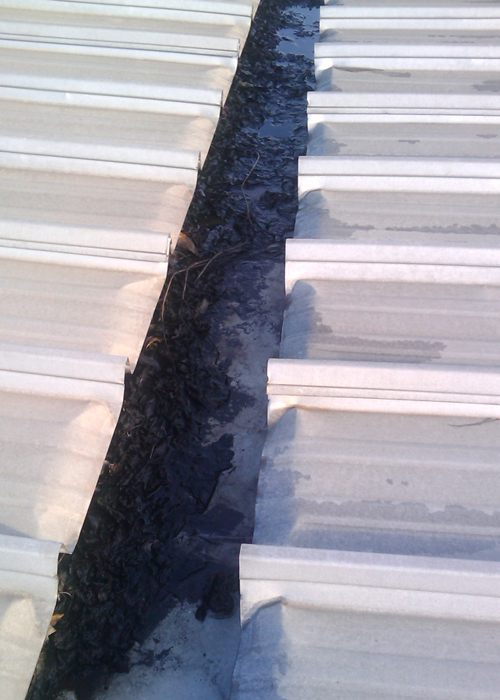 We can accommodate all your new roofing installations, re-roof and roof repair requirements. You can be assured of a long lasting roof as all our work and materials are 100% guaranteed. 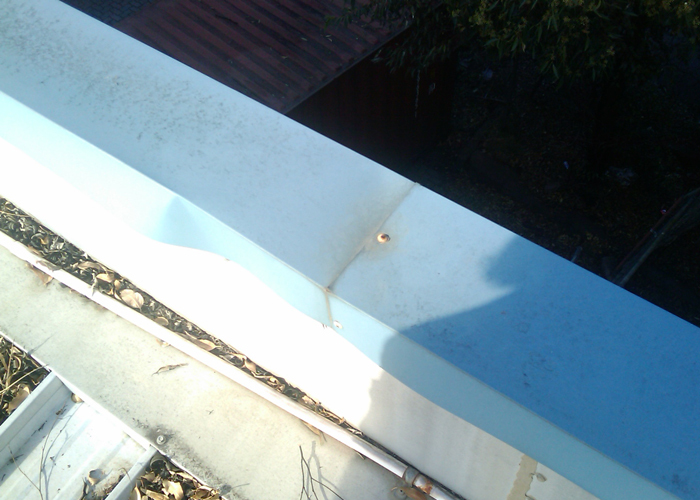 Blocked or damaged gutters can lead to costly repairs if left for too long. 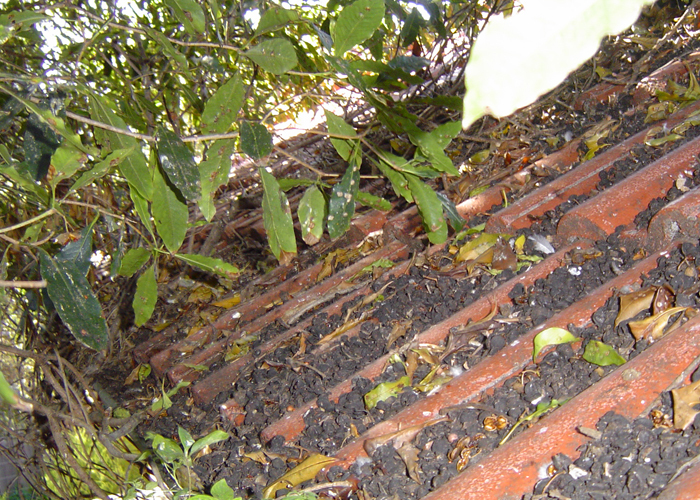 You should regularly check your gutters for debris or blockages, including leaves and tennis balls. So what's hiding behind your walls that you don't know about? If you've seen signs of moisture or a leak on your walls or ceiling, give us a call and we'll inspect your home. 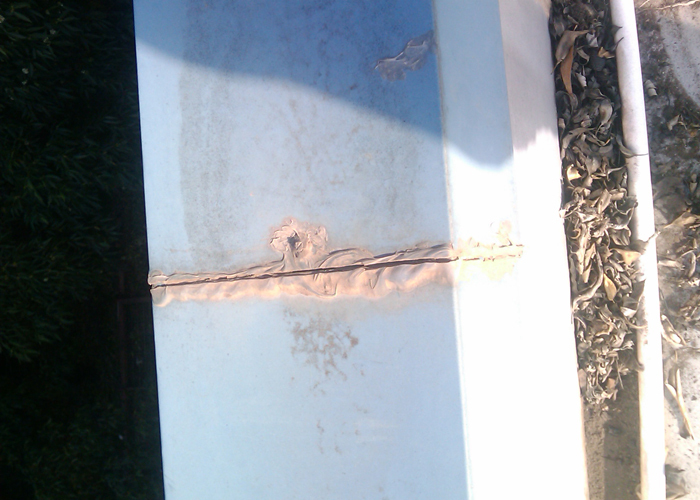 We can find hidden leaks very quickly without touching your walls. Don't rip down any walls until you know the source of the leak, otherwise you may be causing damage to your home in an area that has nothing to do with the leak entry point. 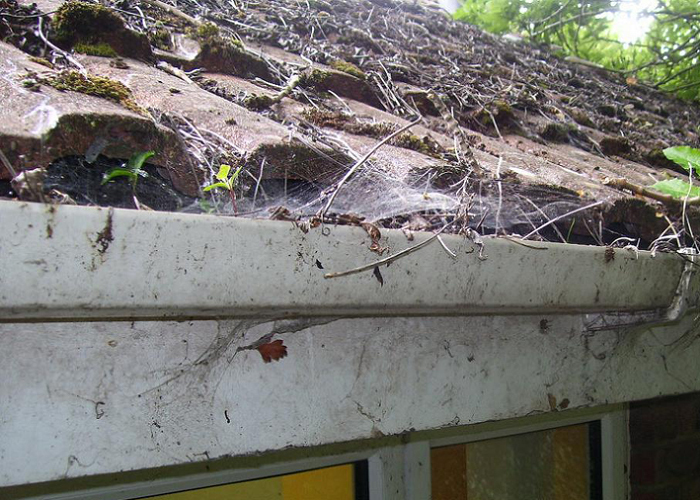 Check your gutters – the first leak or rust spot will normally indicate that all your gutters need replacing, because they are subject to the same weather conditions right round the house. Overhanging trees can cause problems with leaves and debris. 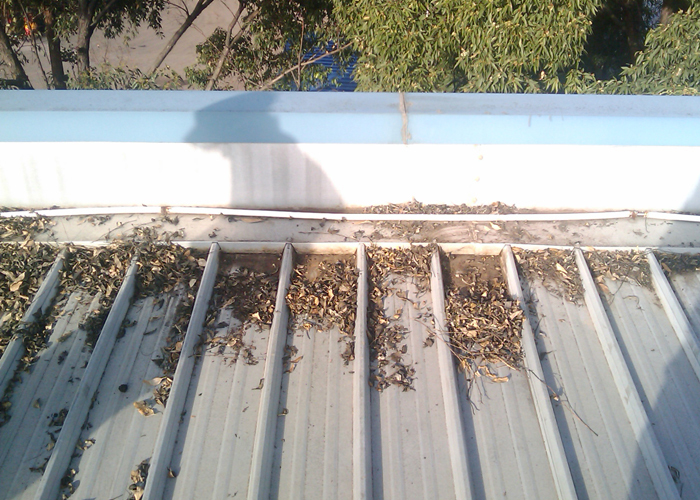 Problems with water flow may indicate that the fall of the gutters is incorrect. So call the specialists for all your roofing and guttering needs.